Just the sight of seed racks and onion sets was enough to stir a longing for new growth in the midst of the dreariness and silence of winter. 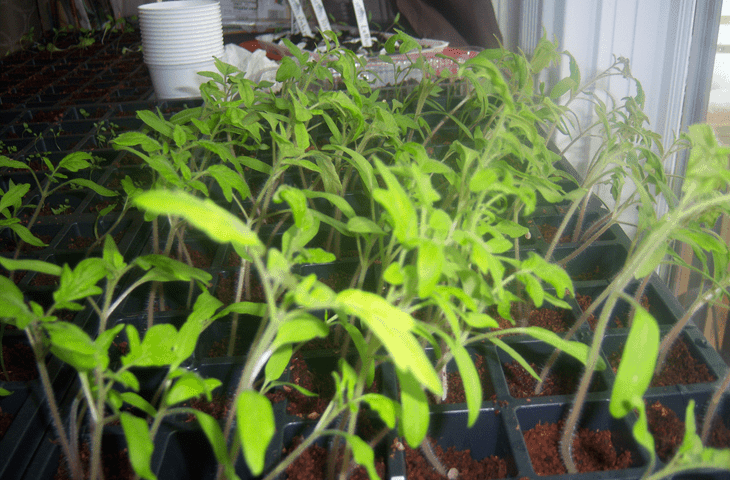 With a plethora of varieties and cultivars, the decision to plant becomes more complicated. 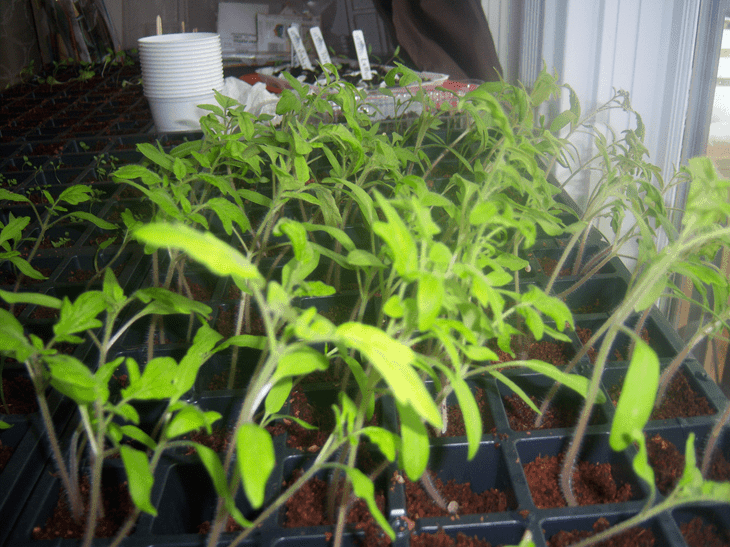 Since this is the best time to get tomatoes and peppers going, I figured I would start there. 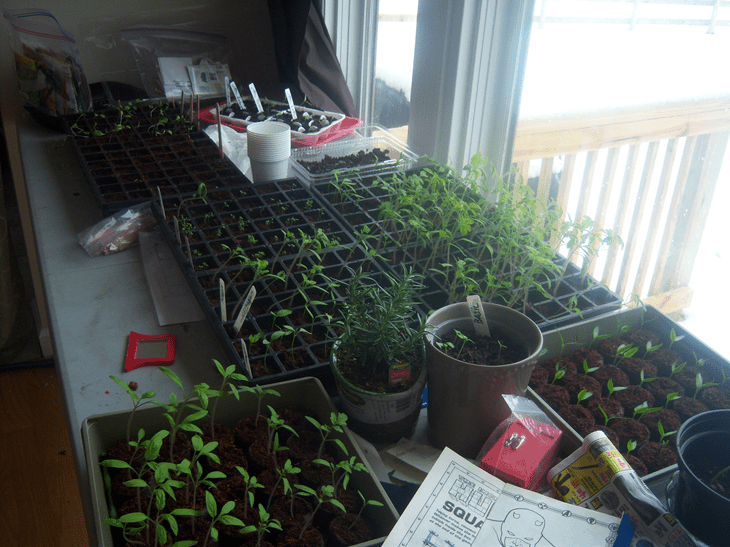 Along with the tomatoes and peppers, I got a jump start on my herbs. Usually one basil plant would do me for all my culinary necessities. But how can I have a seed pack with a million seeds and not start a million plants? I guess we will become avid pesto eaters this season! 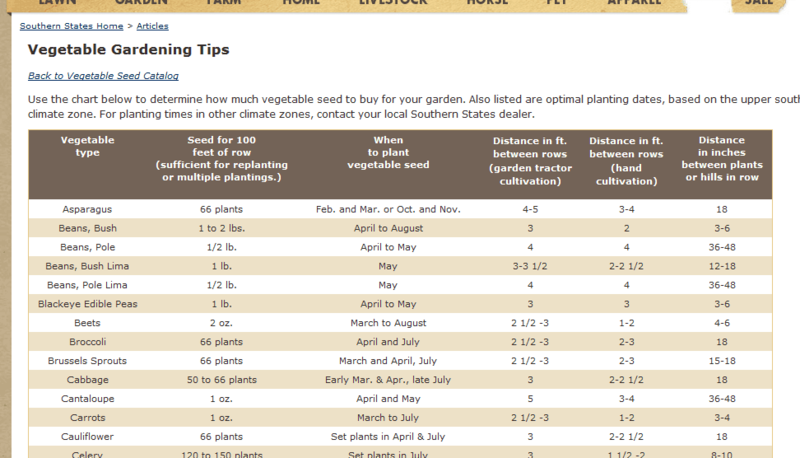 If you have never planted vegetables and are unsure of when is the best time to plant, what plants do best started inside and which do well in your area, Southern States offers a great summary.